Facebook Helps You Check If You Followed Russia’s "Troll Farm"
The giant social networking site has just rolled out a new online tool that allows the users from Facebook and Instagram to find out whether they like posts influenced by Russian “troll farm”. The company was accused of influencing the 2016 presidential election, where Facebook seems to play a great role in the victory of winning party. The giant social networking site that now owns Instagram rolled out the tool in its “Help Center” section of the website. The update has just been announced to help people check if they have participated in any such poll. Worth mentioning, Facebook was planning for the roll out from some time and choose a time near to Christmas, which helped giant social networking site to hide it from companies only to place the tool deep in the help page section. It was a nice try on Facebook, I must admit! 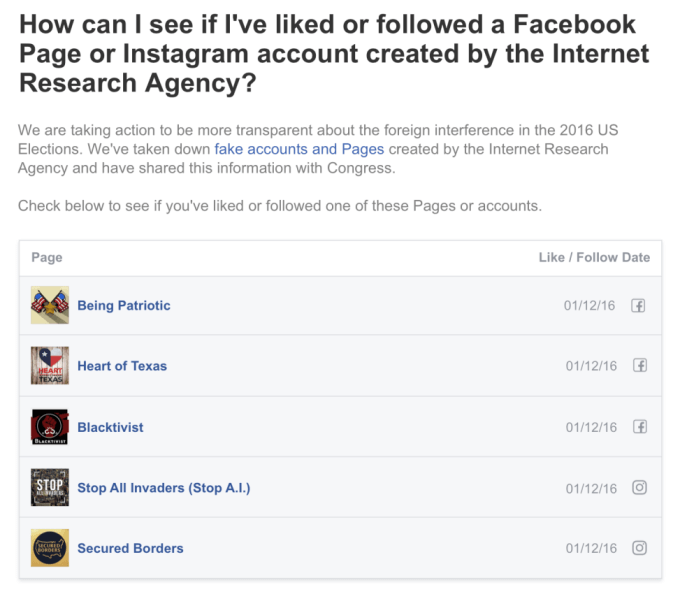 The tool is of course much simpler to use, which displays accounts that Russian Internet Research Agency have created that you or other users have followed or liked as well. Logging to your Instagram account will also fetch you the similar information to know if you have participated in any such polling. It will offer the information on the series of websites you followed or engaged. The move from the social networking site to secretly take users opinion was not very much welcomed. Not to surprise, a number of people have reacted to the incidence with “WTF!” or “OMG Facebook is broken!” Nevertheless, the rollout of such a tool was a welcoming step that everyone supported. We hope to see other such tools that could help users know more about such incidents happened in the past. 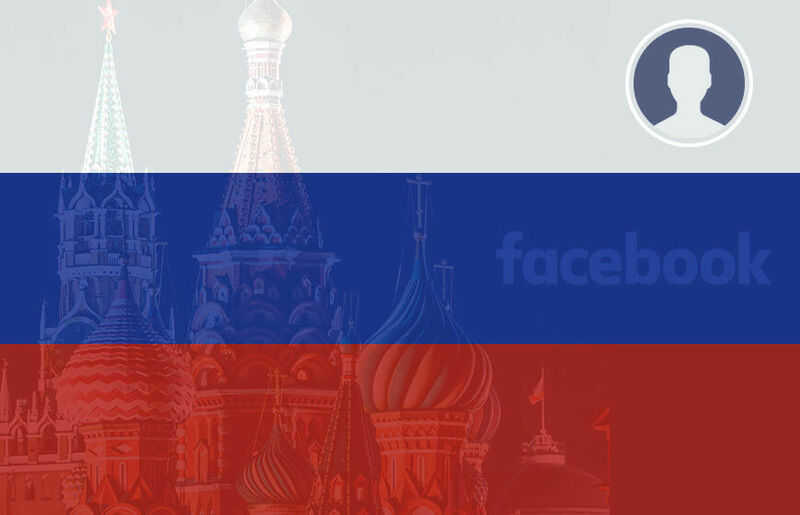 Facebook has estimated that nearly 140 million users might have seen stories related to Russian propaganda in their feeds. However, only a small portion of these users can get help from the tool as it will only help them who directly followed the account unlike those who came across through indirect links.